Upstream Works for Finesse makes it simple for you to measure, manage, and improve contact center performance and customer experience. 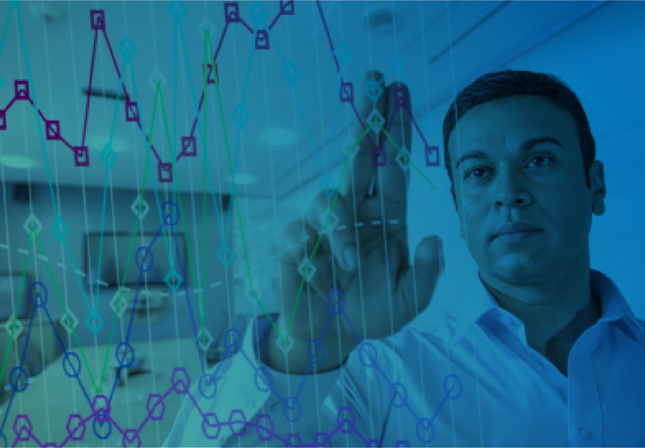 Accurate data and meaningful customer journey analytics are critical to properly evaluate contact center success. Let UWF do the heavy lifting by delivering action-ready information about customer preferences, team and agent success, channel activity, and more. Contact center professionals are well versed in the tools needed manage a voice based call center. But what about the other channels? And if you are looking at metrics for channels other than voice, are you measuring the efficiency of those channels or the effectiveness of the overall customer experience? Upstream Works for Finesse provides tools for effortless day to day management of every aspect of the contact center. 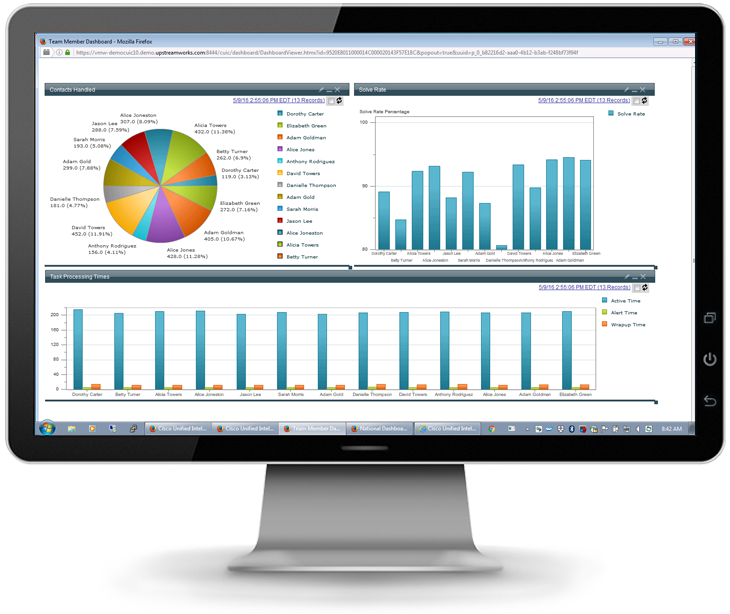 Intuitive reporting tools provide full visibility into contact center trends and activities.